Outdoor Climbing in Vantage: rather hot but still enjoyable! Whitties climb outside at Little Si: fun and success for all! 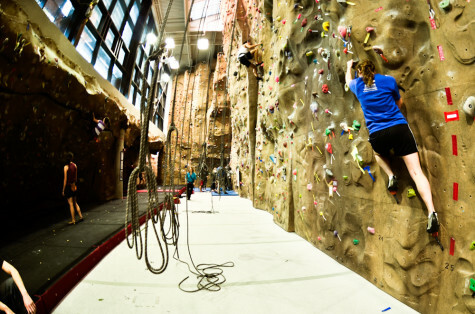 Climbing Blog #2: Rock climbing gyms in Seattle and more!